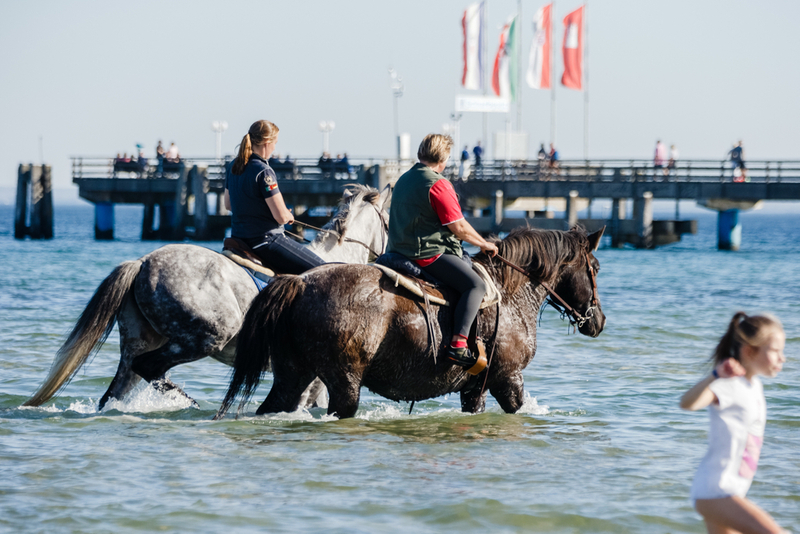 A horrific accident has occurred in Australia where a talented mare on the flat has tragically passed away after drowning in the sea. The promising mare, Miss Pandanus for trainer Mick Kent was doing some routine training on the beach which is just south of Melbourne near Somers. The horse was revealed to be scared and frightened by something whilst training and panicked and swam out to sea. She got further and further and by the time anyone could do anything she was too deep and tragically drowned. She was believed to be too exhausted to be able to travel back after swimming so far into the Australian sea and had no chance of making it back to land. The mare was in pre training for the upcoming flat season in Australia but now sadly for connections and the trainer this will not happen. This is a sad day for the racing world, especially for the big racing family in Australia. It is part and parcel in racing that unfortunately horses do pass away but for it to happen in a tragic and such a freak accident like this is heart braking. Racing Victoria have officially been notified of the event.